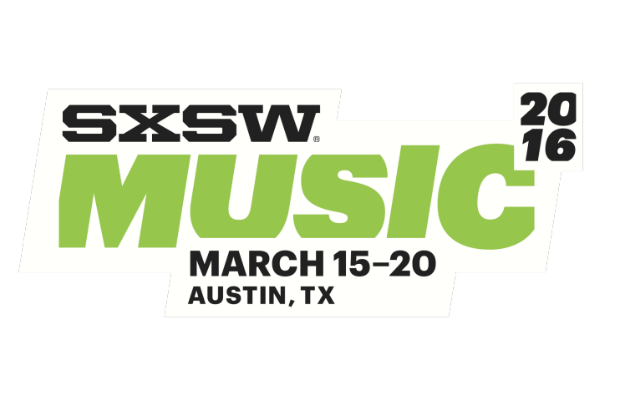 Tons Of Nashville Bands Officially Confirmed For SXSW 2016! As we finally dip into winter here in Music City, our attention turns to the warmer days ahead. Bands are announcing spring tours like crazy, and a number of them are centered around the annual musical pilgrimage to Austin, TX for SXSW. While those not lucky enough to attend will reap the spoils of touring bands, a huge number of your (and our) local favorites will be making the journey to show their wares in the 2,000+ band melee that will take over greater Austin. In three separate waves of announcements these local stand outs were all selected: Judah & The Lion, Ron Pope, Blackfoot Gypsies, Diarrhea Planet, Smooth Hound Smith, 8 Ball Aikten, Ruby Amanfu, Carl Anderson, Bobby Bare Jr., Carey, Daddy Issues, Luther Dickinson, ELEL, Daniel Ellsworth & The Great Lakes, Escondido, firekid, Janice Gaines, The Gills, The Killing Floor, Lionlimb, Loretta Lynn, Music Band, Pujol, Saint Pé, The Wans, & The Wild Feathers. Making you think about heading to Austin to support local? Thought so. Better hurry up and book your hotel now, and head below for a taste of each to revel in how awesome of a music city we actually live in.